Brand new to the range. This fantastic mug boasts a delightful sweeping handle that looks great from all angles. 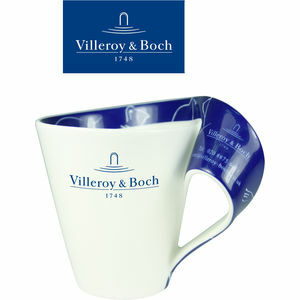 A quality product from the exclusive Villeroy & Boch.